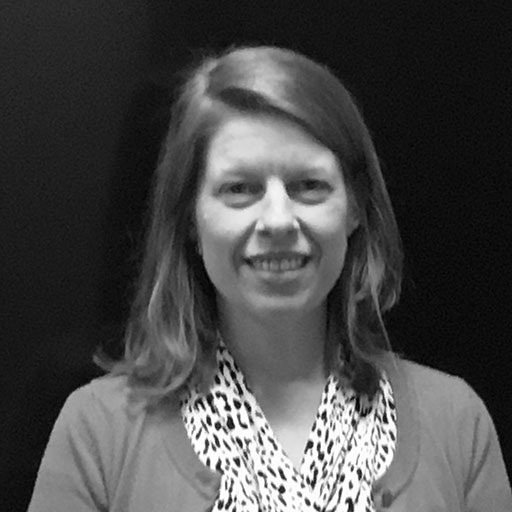 Beth brings to Procyrion more than 20 years of experience as a global regulatory affairs leader, having played a key role in the approval of neuromodulation and cardiac devices. She has been integral in successful US and international registrations for clinical trials and commercial product approvals. Prior to Procyrion, Beth was Division Vice President, Regulatory Affairs for Abbott’s Cardiac Arrhythmias and Heart Failure Business Unit. Prior to the acquisition of St. Jude Medical by Abbott, Beth held several roles in regulatory affairs culminating in her role as the Vice President of Global Regulatory Affairs for St. Jude Medical. She received a BS in Biomedical Engineering and a BA in Spanish from Texas A&M University.